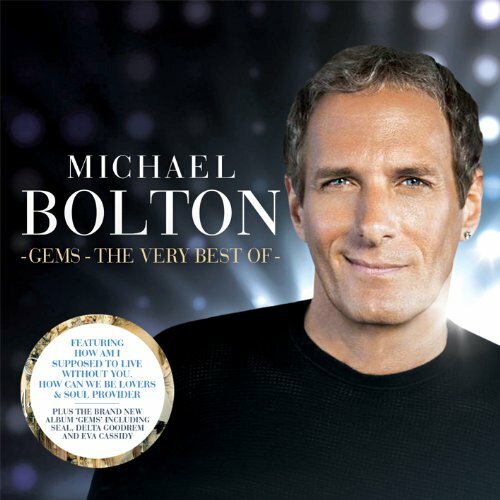 Exciting new package coming out in the UK: Michael Bolton - Gems – The Very Best Of. Order yours now! 13. Can I Touch You...There? Fab news!!! Will be getting this one for sure!!! Have Duets and all the other tunes? No performnces till June in Us? Too bad! Looks like another "must have"! This River is my very favorite song - wore out 2 CDs so far playing it over and over. The harmonies in the beginning are just amazing. Will definitely be ordering this one.